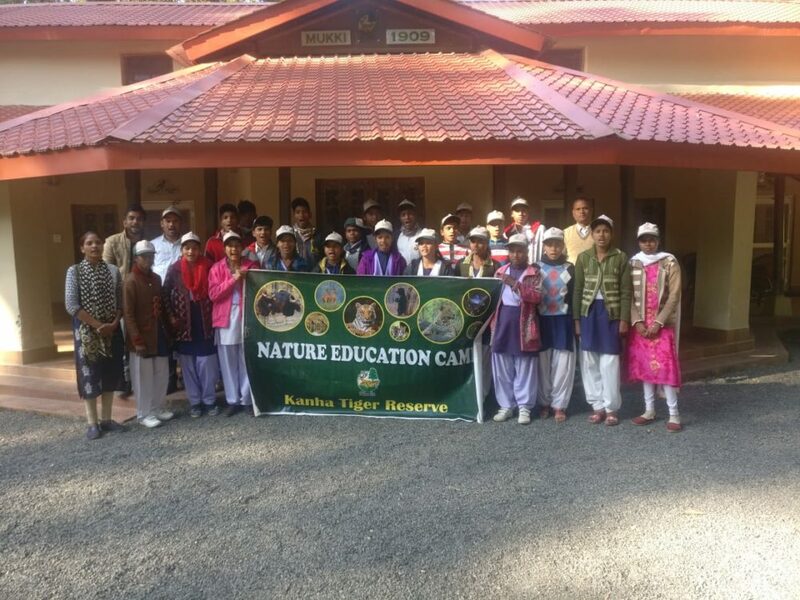 Last Wilderness Foundation (LWF) in association with the Forest Department of Kanha,Tiger Reserve, has helped in the successful execution (with the help of the volunteers) of the Nature Education Camp (NEC) being undertaken at Kanha Tiger Reserve. The core idea behind the NEC undertaken between 8th December 2018 to 20th February 2019 is to instill awareness and sensitisation among the students living in the buffer zone of the reserve, about the forests and the need to protect it. 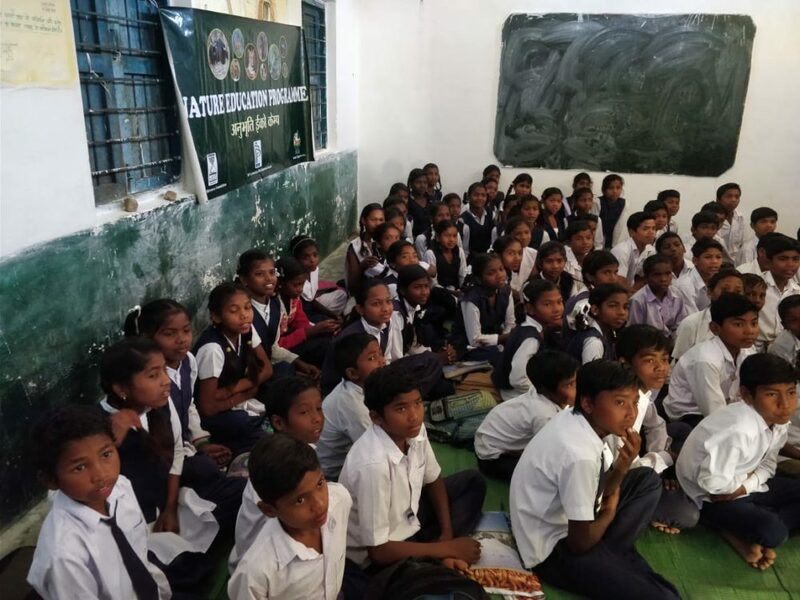 To this effect, 4230 students and 127 teachers from Middle school (6th-8th) and Higher Secondary school (9th-12th) have been a part of the programme. 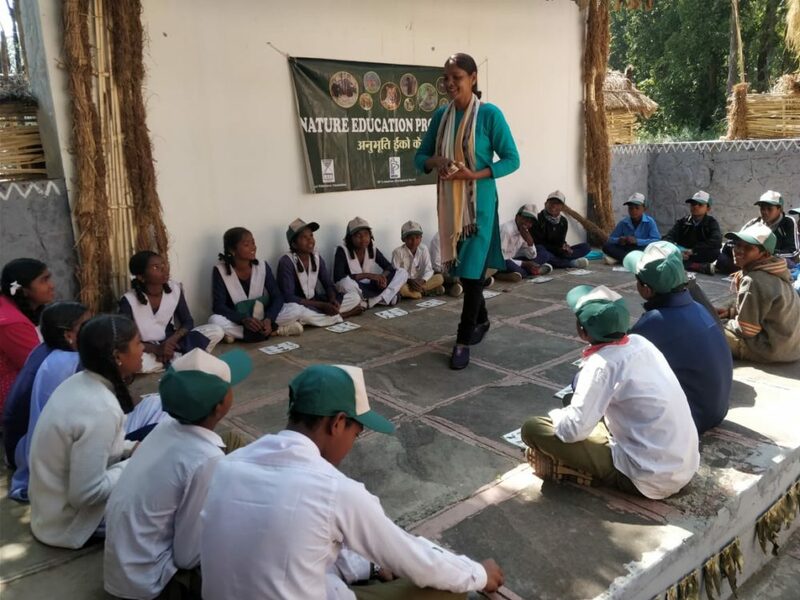 The programme is initiated by the team by undertaking school visits situated in the buffer zone of the reserve, wherein they interact with the students about the bio-diversity that exists in the forest and conservation of the same. Following the interaction, the students are then given a specific conservation issue to write about, in an essay form. 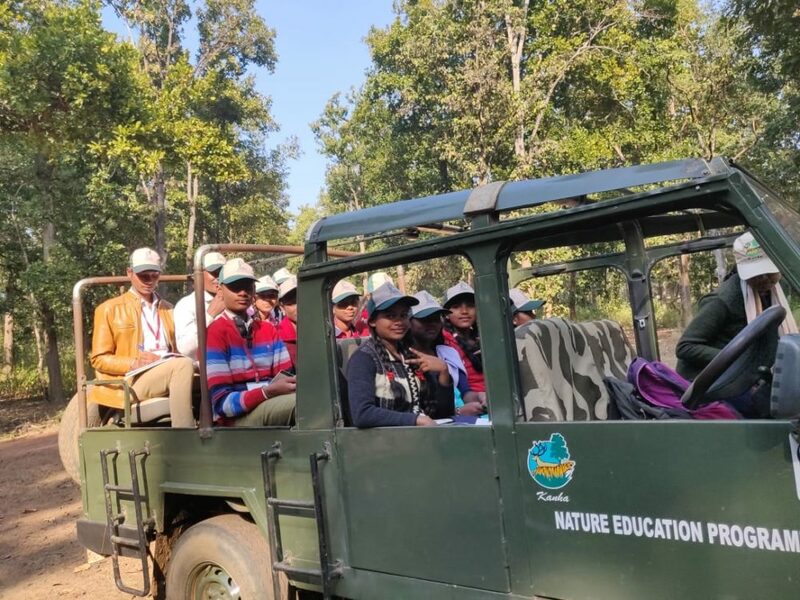 The selected students (chosen by the school) are then taken for a park visit via a safari, to help them learn about forests, help appreciate the bio- diversity that exists in our forests and understand the interconnectedness of all the denizens. 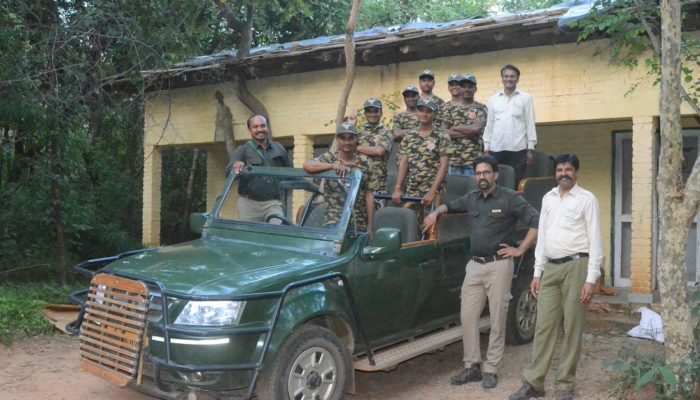 The safari is followed by a de- briefing session, re-iterating the conservation value of our wilderness spaces with the help of a presentation and movie. 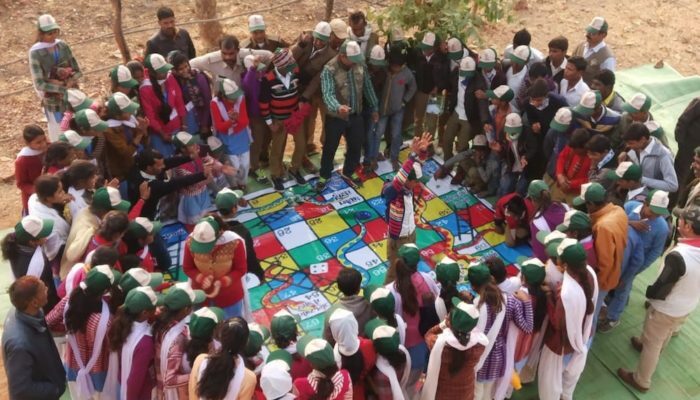 The children are also taken on a nature trail wherein they are made familiar with the forest ecosystem and finally games with an environment message are initiated with the students so that the message of forest protection is clear in their minds as they depart. 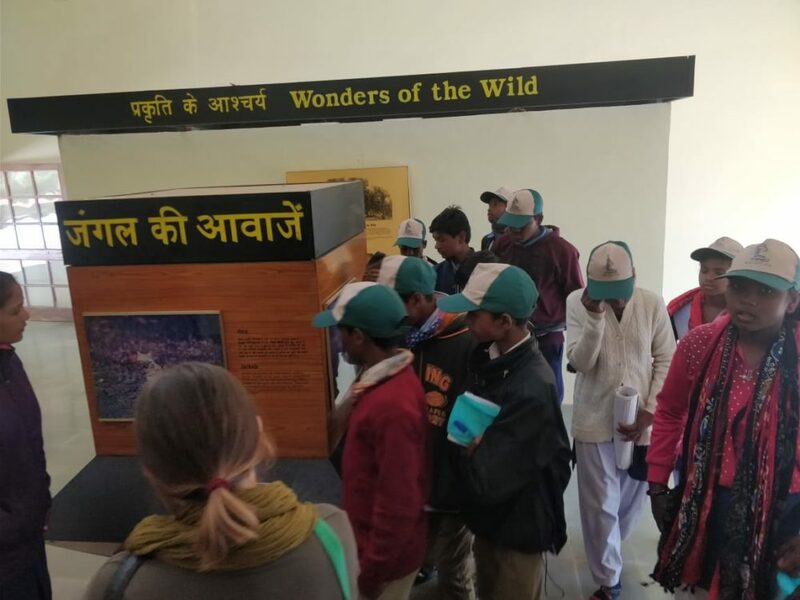 To this effect, the programme involves taking the children for a safari to help them understand the bio- diversity that exists in our forests and the interconnectedness of all the denizens, followed by a de- briefing session re-iterating about the conservation value of our wilderness spaces with the help of a presentation and movie. 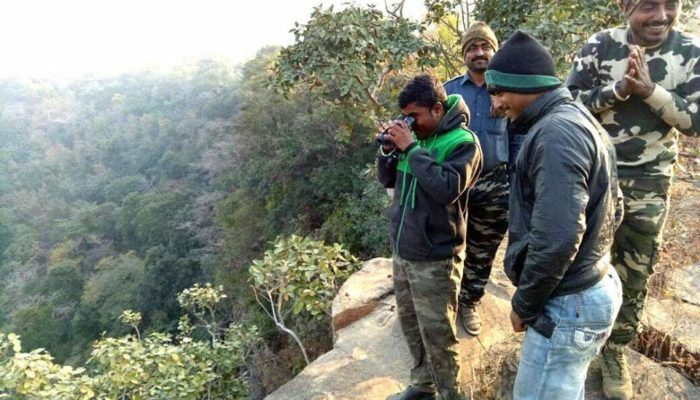 The crux of the venture is to go on an experiential walk in the wilderness with the people of the forest wherein, you will be privy to the age old knowledge of the Pardhi community members along with some spectacular stories from the forest. 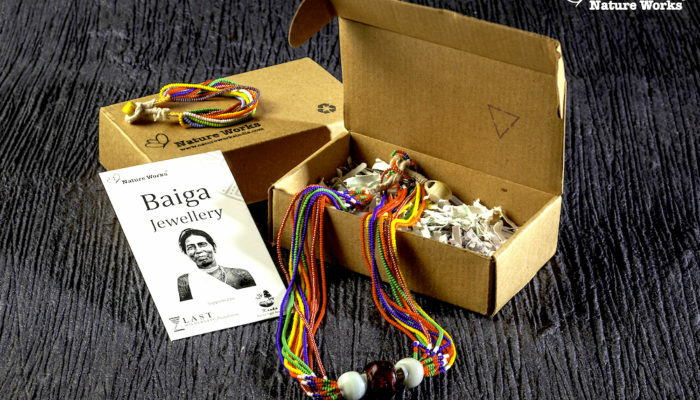 The Baiga livelihood initiative also aims at helping preserve the culture of the community by using their traditional skill sets. The payment is immediately made to the women as and when they hand over the finished products. As of now the project is being run in 4 village and boasts of a workforce of 40 women. 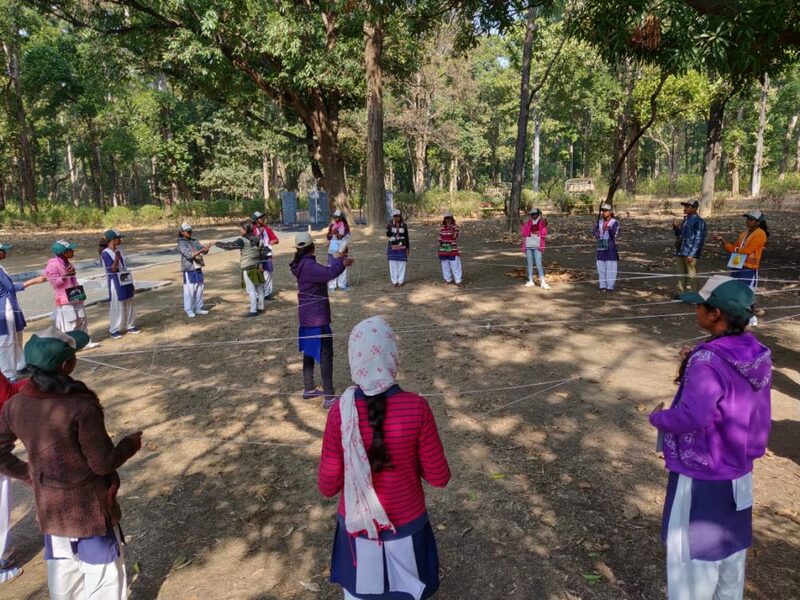 With constant encouragement and support, we believe that we will have the first generation of trained Pardhi guides who will not only be more than able to showcase their exceptional tracking skills and knowledge, but this will also encourage other members of the community to join this initiative and thereby helping us preserve not only their traditional skill sets, but also conserve wildlife.